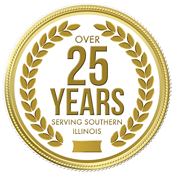 We help Seniors and their loved ones across Southern Illinois. Don’t wait to schedule your free consultation with attorney Maria B. Hafford. 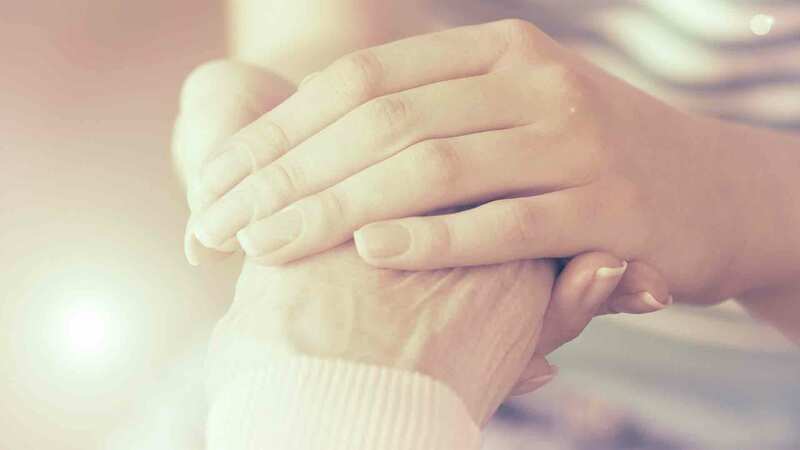 Our Elder Law firm is dedicated to helping Seniors and their loved ones across Southern Illinois. The earlier you begin planning, the more legal strategies, tools and resources are available to you. 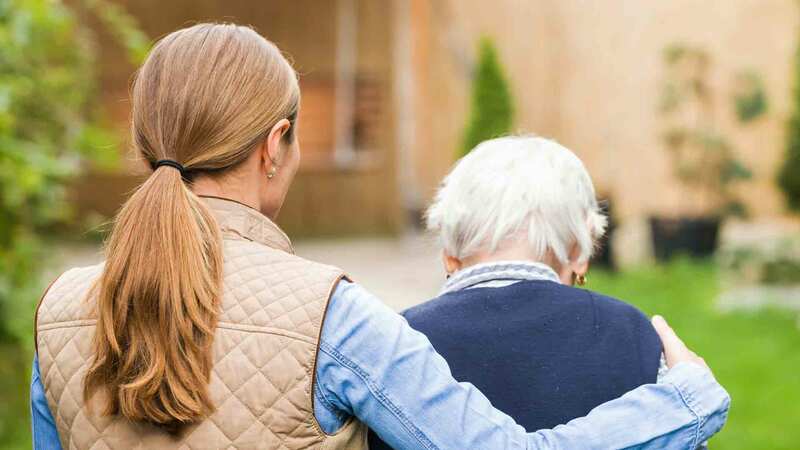 From creating powers of attorney and health care documents that ensure the right person has the authority to make decisions on your behalf should you become incapacitated, to finding a way to afford a skilled nursing home in a crisis, we are here for you and your loved ones when you need us most. Don’t wait to contact us to get started on the solutions you need right now! When it comes to Long-Term Care planning, none of us want to think about what could happen. However, being prepared can save you hundreds of thousands of dollars. Don’t wait to talk to us about your needs! 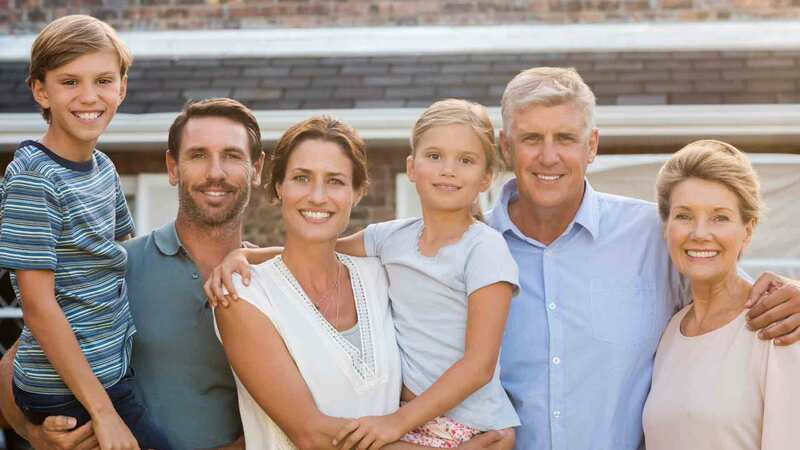 Estate Planning in Southern Illinois, is critical. Good Estate Planning can ensure that in a crisis you and your family are protected against uncertainty. Let’s discuss your goals and create the right plan for you! Everyone needs an advocate when it comes to representing your interests with your family. Whether you need assistance with your co-parenting agreement or are ready to adopt a new family member, we are here to help! The loss of a loved one is never easy. We can help you and your family navigate the often complex world of Probate or Trust Administration. Let our experienced team compassionately guide you at this time. We are dedicated to helping families across Southern Illinois, and look forward to helping yours! Call us at 618-997-8989 to schedule your free consultation with attorney Maria B. Hafford. At Hafford Elder Law Planning we know how important it is to plan early and well for Long-Term Care. 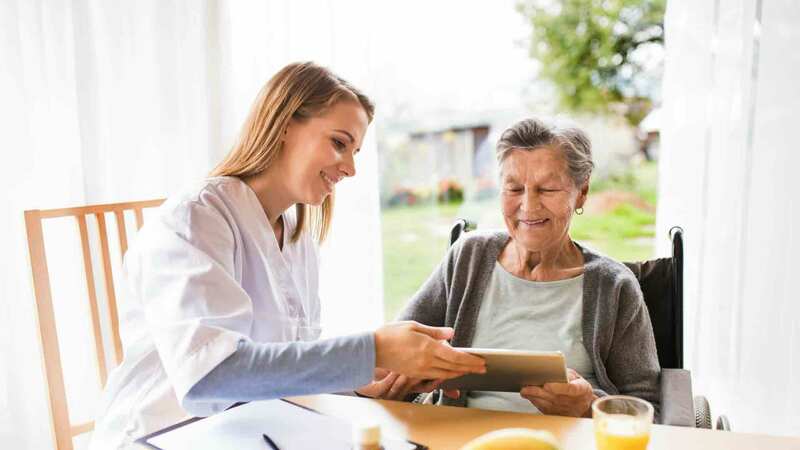 We understand that needing Long-Term Care assistance as we age is a potential future scenario that none of us want to think about. The reality, however, is that most Americans over 55 years of age will need some form of Long-Term Care assistance in their later years. Unfortunately, this assistance can be extremely expensive. The key is to plan ahead with an Elder Law firm like ours to make sure that the solutions you need will always be available to you and your family. "Maria is knowledgeable and professional, and she provides personalized service to all of her clients." 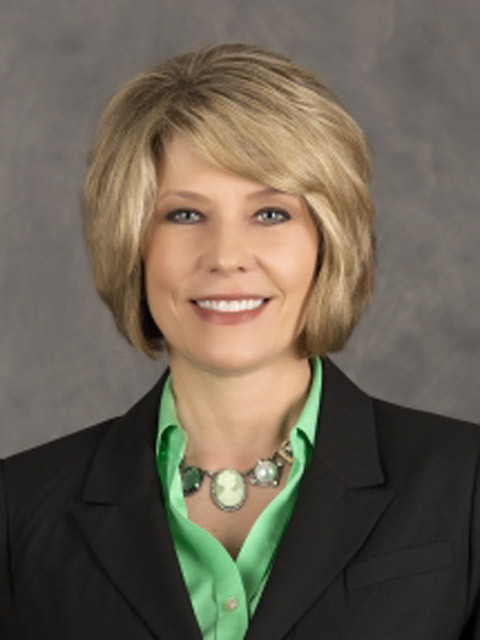 "Ms. Hafford is simply one of the finest attorneys I have ever dealt with. She is clear, kind, knowledgeable, up on any changes in the law. She always is considerate and requests information in a manner that gives you confidence in what she does. She settled two very knotty problems for me when another attorney had been unable to do so. I recommend her highly." "A good attorney who knows her stuff!" "Easy to talk to, very helpful. Highly recommend."